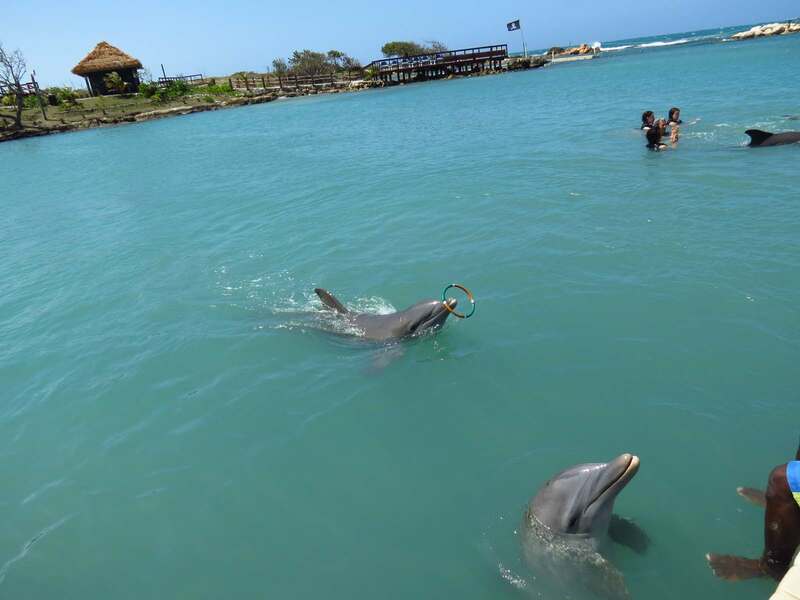 Dolphin Cove Jamaica was founded in 2001 and has become a very popular attraction in Jamaica. 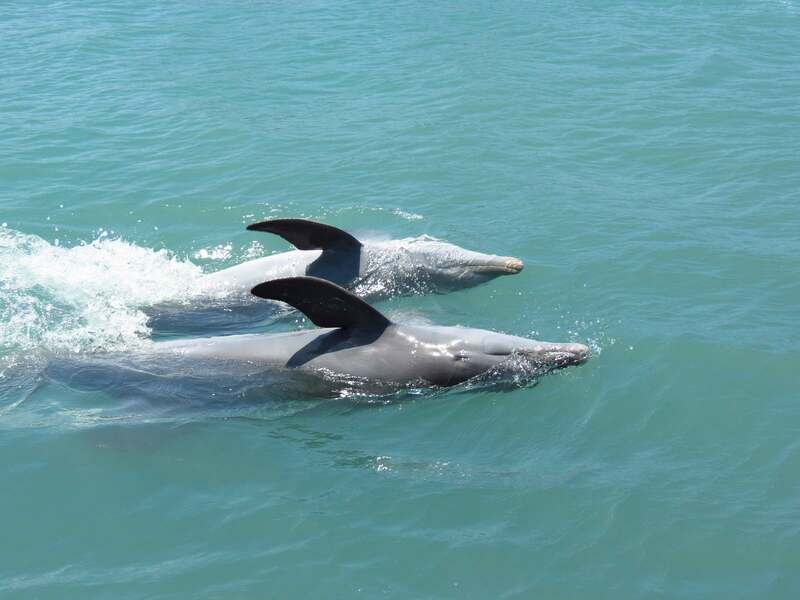 This magnificent property has a natural cove which is surrounded by 5 acres of lush tropical rain forest. 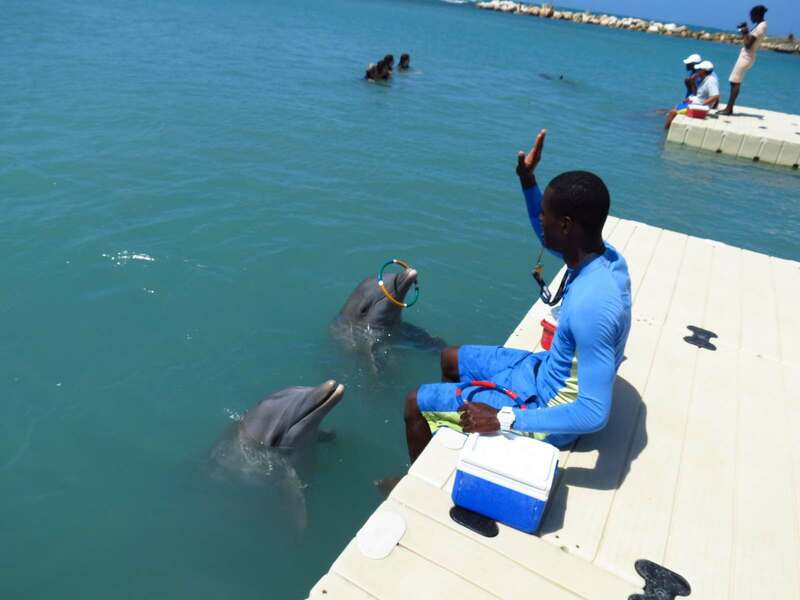 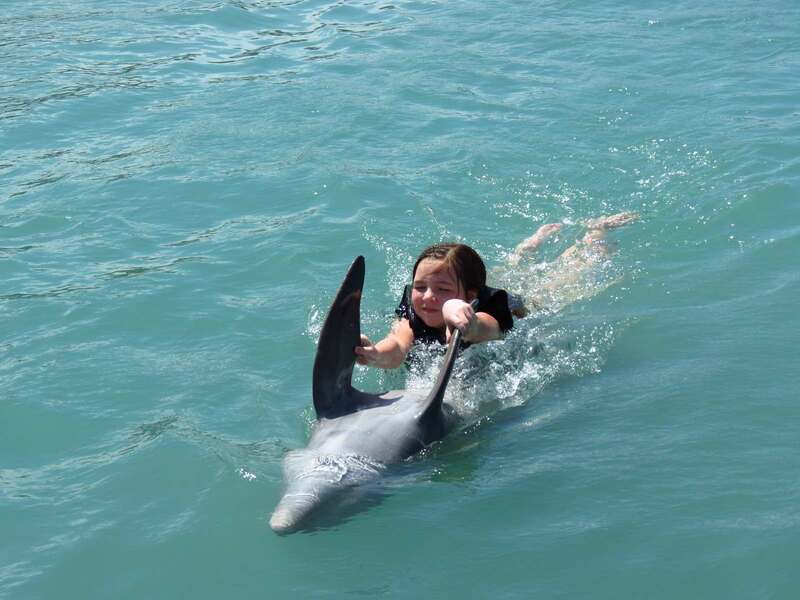 Visitors have the opportunity to interact and Swim With dolphins, enjoying the thrill and love of these amazing lovable animals. 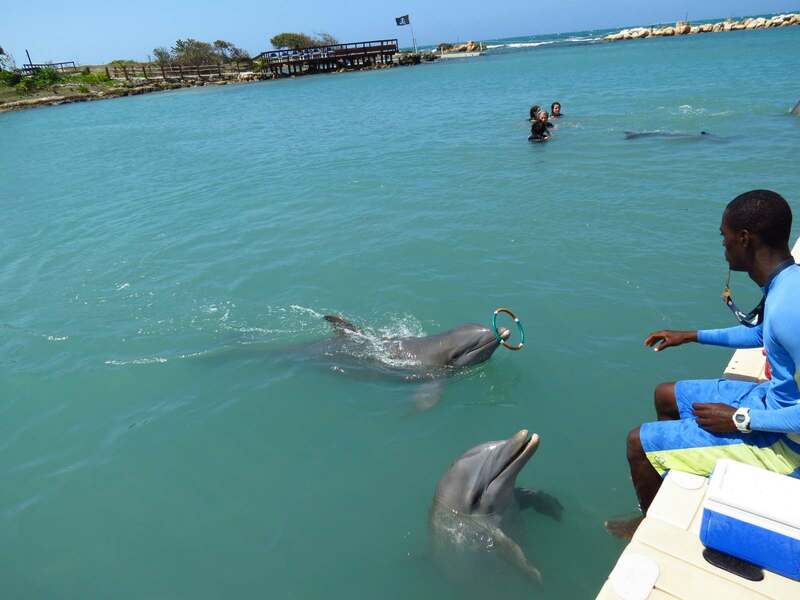 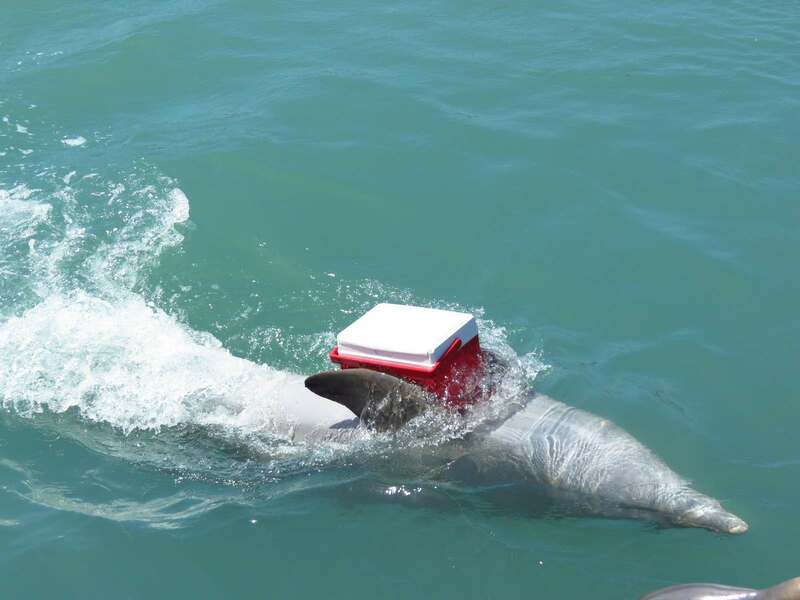 If you aren’t interested in swimming with the dolphins, there is still a lot to do. 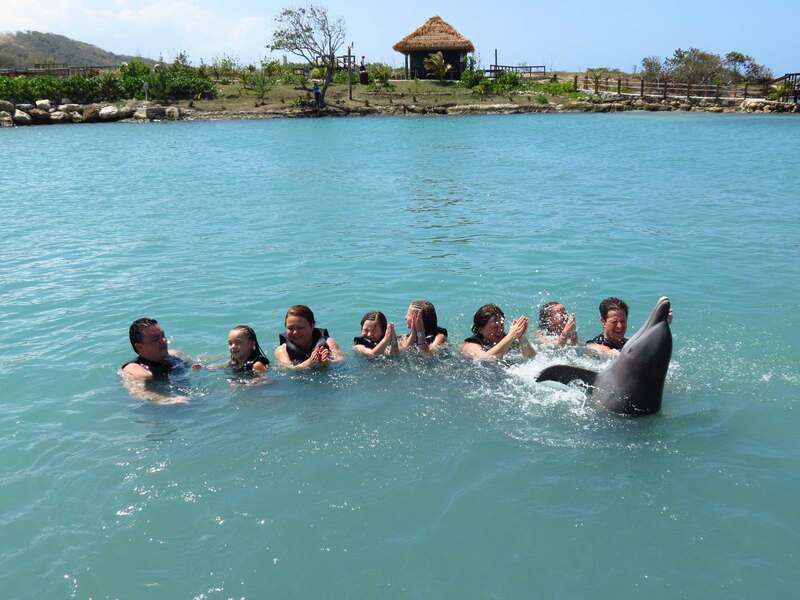 The entrance fee includes snorkeling and swimming with stingrays, glass bottom kayaking, and small boat rides.